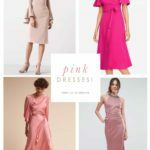 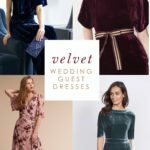 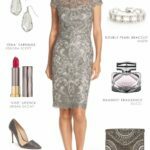 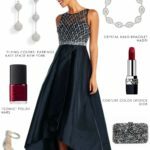 These dresses will take you to semi-formal weddings where cocktail dresses and semi-formal attire is included. 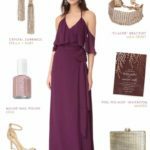 If your wedding is an evening wedding, one of these styles might be just the perfect choice! 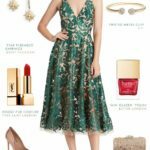 Links in the shop section are from affiliates and sponsors, meaning that this blog may earn a small referral commission from the retailer, at no cost to the purchaser, if a qualified sale is made.